Nokia 2, the newest member of Nokia smartphone family is listed for pre-ordering in Russia. 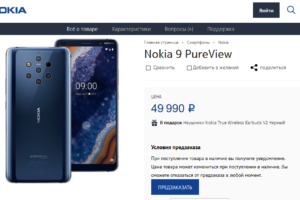 The device costs 7990 ₽ and comes in two colors – Black and White. 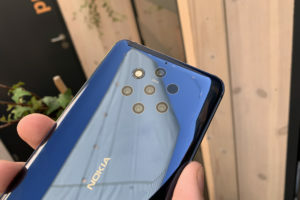 Unfortunately, yet again a unique copper-black color of Nokia 2 is missing. Card payments will receive a special discount of 150 ₽. We do not know when the deliveries will start. But it should not take long after pre-ordering. You can know more about the Nokia 2 and its hardware here. At roughly €117, the price of Nokia 2 is slightly higher than the estimated price of EUR 99. This could probably be the result of higher taxes or lesser competition in this price segment in Russia. If you are from Russia and looking for the Nokia 2, then you can book one yours at the link below.